Nice play on words and a nice design. 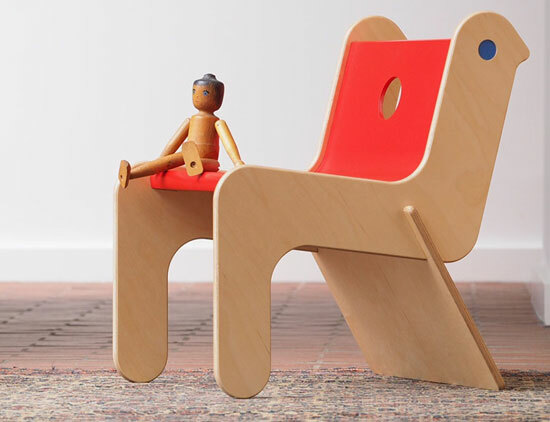 The Robin Day Childsply chair has been reissued to brighten up kids rooms around the world. If you love a good font, then I suspect the Initial sweatshirts by Design Conspiracy will be right up your street.